Building a new home is one of the biggest projects most people would take on in their lives. As such it should be a memorable experience, for all of the right reasons. At OBK Developments, we have the experience and expertise to make building your dream home worry free by taking charge of the project from start to finish. 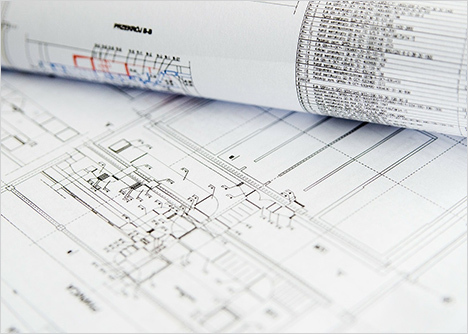 enjoy working closely with architects, engineers, quantity surveyors and other building professionals to provide our clients with the best possible outcome every time. If you want a low energy, A-rated, or Passivhaus of superior quality built, OBK Developments have an exceptional team available for the job including Certified Passive House Tradesmen. We hire only the best employees and subcontractors to ensure that all of our clients’ needs are met and satisfaction is guaranteed. OBK Developments are committed to client satisfaction, efficiency and quality workmanship. We are totally focussed on turning our customers building dreams into reality. If you would like to discuss your new build project further, please do not hesitate to give us a call today. We would be happy to chat with you and provide you with a detailed estimate for your new home. At OBK Developments we love to breathe new life into older properties bringing them back to their former glory. If your home is in need of renovation or remodelling OBK Developments are the contractors for the job. We have the expertise to extensively renovate and improve your home whatever the level of work required. From small bathroom refurbishments to total gut outs our expert tradesmen will produce an exceptional finish no matter what the size of job. If you would like to discuss your home renovation project, please do not hesitate to contact us today. Whether you would like to extend upwards or outwards OBK Developments can provide you with a full service house extension package. Extending your home can give you a more functional living space for you and your family to grow into. By employing OBK Developments as your building contractor you will be making the conscious decision to hire a quality company with your satisfaction at the top of its priority list. 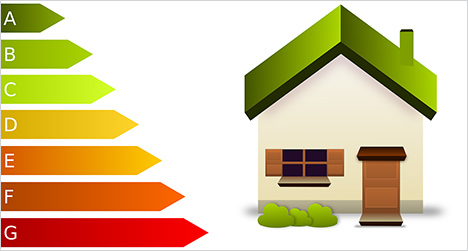 We have the expertise to advise on items such as building regulations, energy efficiency and planning permission requirements. If you make the prudent decision of hiring an architect to oversee your house extension, we would be delighted to work with them in order to provide you with the best possible result. If you decide not to use an architect we can use our years of experience to advise on construction methods and design of your extension. For more information on our house extensions services or if you would simply like to discuss your project, please feel free to call today. Often the easiest way to add extra space to your home is by going up. At OBK Developments, we have the experts on hand to transform your loft space. Using a design led approach we can make the most of your attic conversion while complying strictly with all necessary regulations. Getting the proper advise is key when it comes to completing a successful attic conversion project. We work closely with architects and engineers in order to ensure that all planning and building regulations are complied with on all of our attic conversion projects. 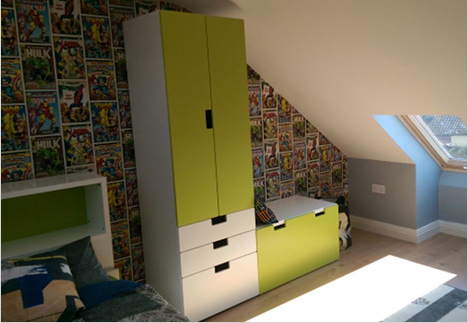 Whether you want an extra bedroom, home office or playroom or extra storage space added to your home, contact us today and we can advise you of the possibilities that may lie within your attic. OBK Developments team of trained professionals can act for you as project manager in order to ensure that your project will be delivered on time, on budget and in strict accordance with all building regulations. By appointing one of our trained project managers you will be doing your project justice by eliminating any uncertainty, stress and hidden costs that may otherwise arise. The use of our project management service will end up saving you money through the avoidance of costly mistakes, strict management of subcontractors and on time delivery. Hiring us to do what we do best allows you more time to do what you do best. Please do not hesitate to call OBK Developments today in order to discuss your project management needs. At OBK Developments we have experienced professional tilers employed delivering high quality results throughout Dublin and the South East. Working with a wide range of materials, our tilers can produce exceptional results and top quality finishes at reasonable prices. Whether you are tiling your kitchen, bathroom, splashback or fireplace OBK Developments tilers have the experience and expertise to deliver tiling of the highest quality. When it comes to tiling, we believe in getting the substructure right first in order to avoid costly replacement costs later. This means that, for example, we would usually recommend the use of tanking systems and tiling upstands for leak prevention purposes. 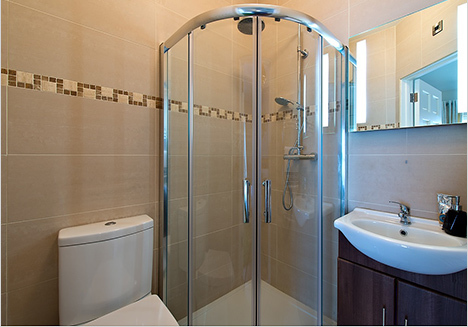 If you would like a quote for your tiling project or bathroom renovation, please feel free to contact us today. Be it laminate, semi-solid / engineered or solid wood flooring, OBK Developments have expert timber floor fitters available who can give that finishing touch to your room with minimal disruption to your home. Whether the floor is to be floating, glued down or nailed down OBK Developments have the skills to complete your project at a reasonable price without compromising on quality. If need be, we can remove skirting board prior to installation and refit after completion. 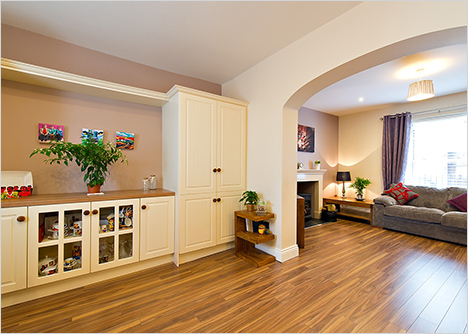 Whatever your timber flooring needs, OBK Developments can cater for them. Please call OBK Developments today for more information on our timber floor fitting service.